Lordswood Valkyries – Lordswood R.F.C. A newly formed Ladies Rugby team at Lordswood RFC! There is room for you in our squad! 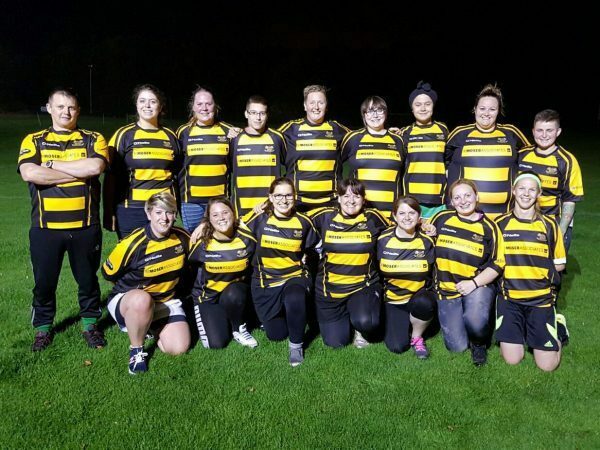 Over 18 ladies rugby is a great way to make friend feel part of a team, improve your fitness and have loads of fun doing it! Training every Monday and Wednesday night at 8pm. New to the game? No problem! Just turn up! We welcome ladies who have never even touched a rugby ball as you will be coached how to play! Why not come up to watch on a Sunday when the Valkyries have a home game at The Woods! Check out the fixtures list and come see what Lordswood Valkyries Ladies Rugby is all about!